One pound of adhesive properly applied can provide for as many as 30,000 bonds.Cyanoacrylates are single component, solvent free adhesives that cure readily upon exposure to moisture at room temperature. 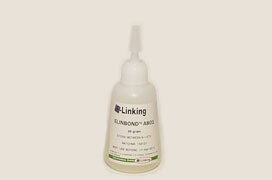 They do not require any mixing or heat and only need contact pressure to obtain durable high performance bonds. 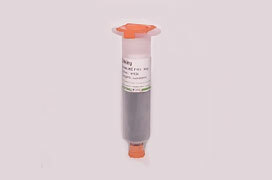 Primers are also available to further enhance cure speed and adhesion to certain hard to bond plastics. We make specific grades of cyanoacrylate systems with outstanding performance properties. Specific formulations offer resistance to chemicals, aging and fatigue.